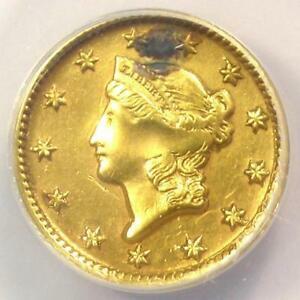 1851-D Liberty Gold Dollar G$1 - ANACS AU50 Details (Plugged) - Dahlonega Coin! 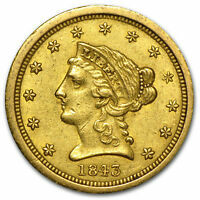 Details about 1851-D Liberty Gold Dollar G$1 - ANACS AU50 Details (Plugged) - Dahlonega Coin! 1851-C Liberty Gold Dollar G$1 - NGC AU Details - Rare Charlotte Coin - Near MS! 1849-D Liberty Gold Dollar G$1 - PCGS XF Details - Rare Dahlonega Coin! 1850-D Liberty Gold Dollar G$1 - Certified NGC AU Detail - Rare Dahlonega Coin!